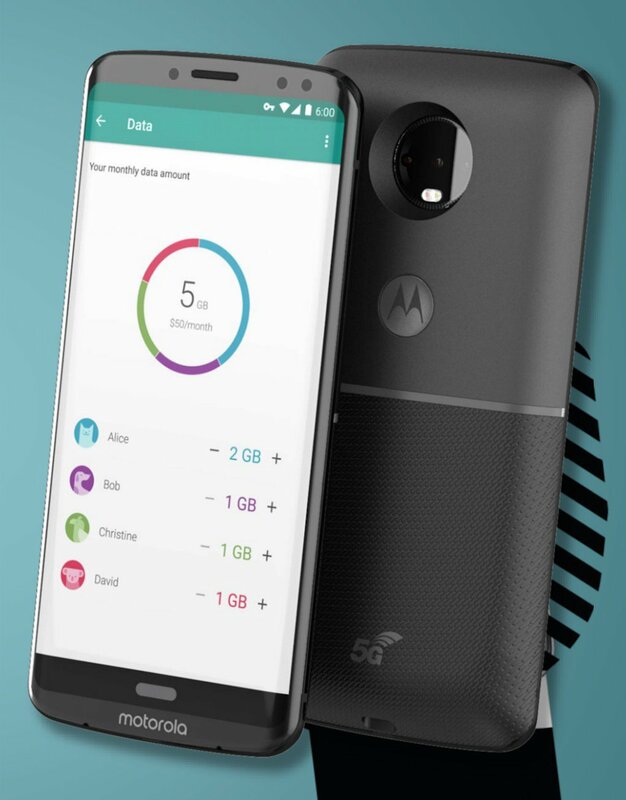 Today, almost every upcoming Motorola device has leaked out, thanks to the alleged renders of the phones. We have already talked about the Moto G6, G6 Plus, G6 Play and the Moto X5. 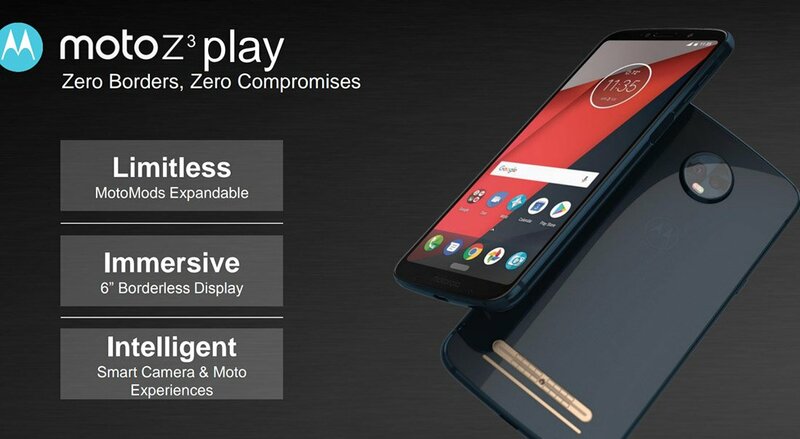 In this article, we are going to talk about the Motorola Moto Z3 Play that will be the successor to the Moto Z2 Play. Along with this, we have also got a few specifications of the Moto Z3, that is going to be the flagship device of the company for 2018. Talking about the design, the design language is pretty similar to that of the Moto X5 with the glass on rear and aluminum frame. Since Motorola had promised the compatibility of Moto mods for the next three years (2018 is the third year! ), there is no doubt that we aren’t going to see any change in the size of the device. There is no fingerprint scanner on the front or rear, so it is still not confirmed if the phone will come with one or not. Anyways, there is the same white software button that might support gestures like the iPhone X. Unlike the Moto X5, there is no notch on top. The display is a 6-inch Full-HD+ with a resolution of 2160x1080p and an aspect ratio of 18:9. The Moto Z3, which is the flagship device, is coming with a Snapdragon 845 processor. There are no more details of the specs. The render of the Moto Z3 has also leaked with the new 5G Moto Mod that reveals something very interesting – Triple rear cameras! We are not sure if this a mistake in the render or the phone is going to feature the three-camera setup. So, what are your views on the design of the upcoming Z series? Do let us know via the comments section.